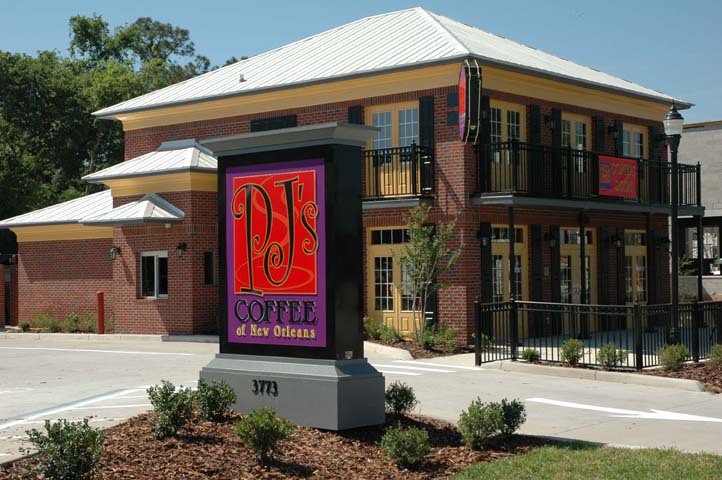 PJ's Coffee Bar is a restaurant franchise developed with a New Orleans theme. 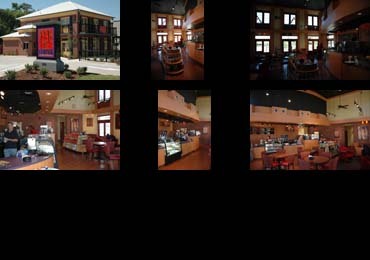 This project included the design of a 1,630 SF freestanding building with a drive thru window and patio seating. Special attention was given to the coordination of all kitchen equipment and the design of interior lighting.